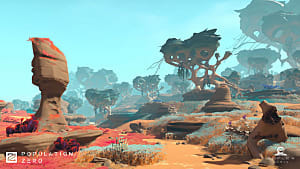 Something that will stand out to many when first seeing Population Zero, Enplex Games' upcoming survival MMO, is its distinct art style. 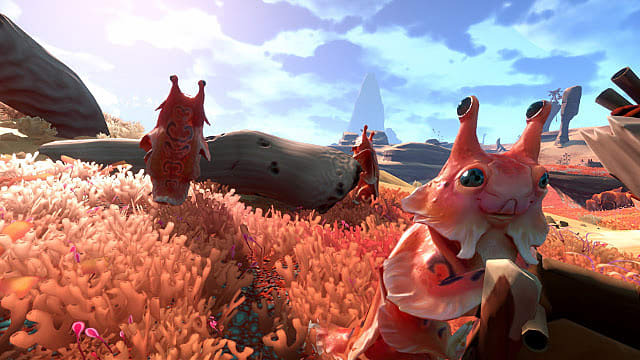 Bright and vibrant, the game's alien planet Kepler looks to provide a unique setting for players to explore, and a recent video gives a peek at the process behind these visuals. Teamwork is at the core of our creative process. We share everything we create, and new things are born through collaboration. 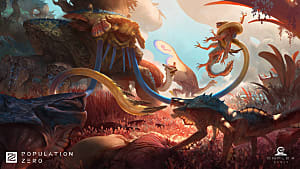 This birthing process is something that Art Director Aleksei Samokhin focuses on heavily in The Art of Population Zero, specifically noting that this type of early development is not always about "beautiful concept pieces." 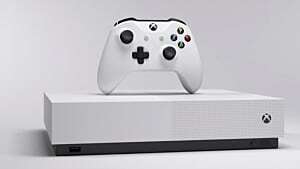 Instead, Samokhin indicates that the team initially brings life to ideas with quick sketches, which are drawn in "huge numbers during the meetings and discussions." The most compelling of these sketches are then developed, with some becoming fully realized assets set to appear in Population Zero. Others may be summarily discarded, something Samokhin suggests happens "quite often." One of the ideas that has made it through the preliminary sketch phase is the Yutt, a creature that is "cute" with a "wisdom in his eyes." Smirnova speaks to the process of developing these beings in The Art of Population Zero, musing on the difficulty of arriving at a universal "concept of cuteness." 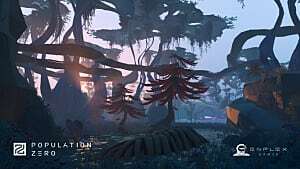 With Population Zero, Enplex is looking to "reimagine the foundation of the survival MMO genre." 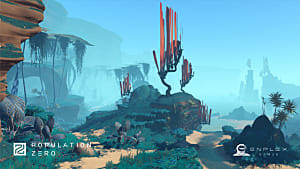 Featuring servers with player populations in the hundreds, those that want to make it on Kepler will need to learn to navigate its dangerous creatures and ability to "defend itself" against explorers. 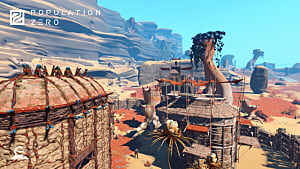 Indeed the game's art direction appears to be one of the areas that Enplex is focused on distinguishing from other survival MMOs. 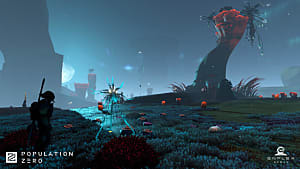 With Population Zero entering its alpha testing phase, it may not be long before players have the chance to experience the dynamic world of Kepler first hand. 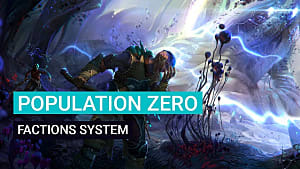 More information on Population Zero is available on the game's official website.